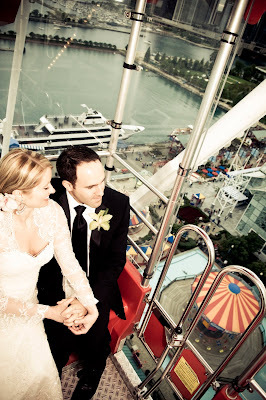 Beata and Josh's wedding had an international flair. Their ceremony and reception incorporated their respective traditions, and included the hora and Sto Lat, a traditional Polish toast sung by guests. The one unexpected element? 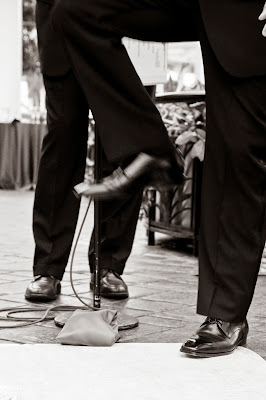 The flamenco music they selected for their ceremony! 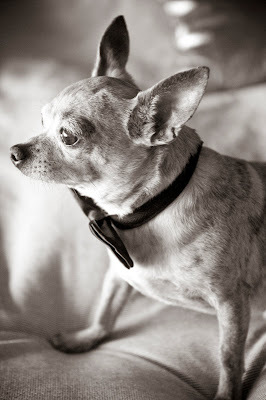 Their Chihuahua, Tiger, was at the hotel as Beata got ready. He dressed up for the occasion! 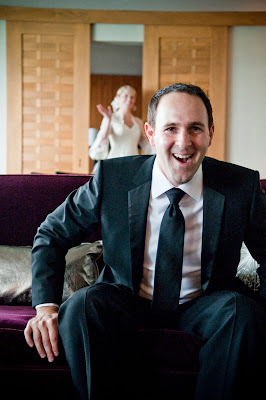 Josh sat in front of a mirror as he waited to see his bride for the first time. 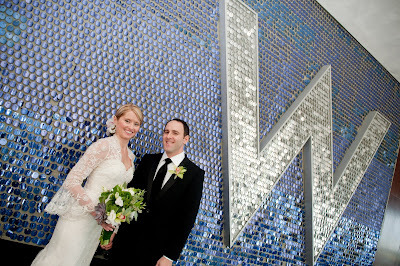 The couple booked a suite at the W Hotel Lakeshore. We had a fabulous view of Navy Pier from the room. It's exciting to be able to see your venue from the hotel! 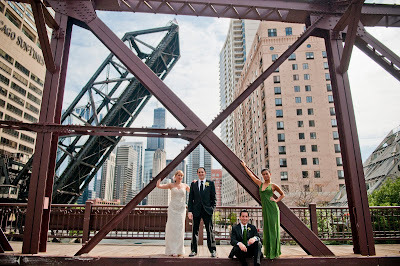 Posing with their bridal party on one of the city's bridges. Practicing for their first dance later. 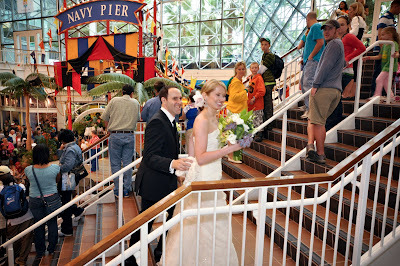 Heading up the ceremony site at Navy Pier. Tourists love spotting a bride and groom! 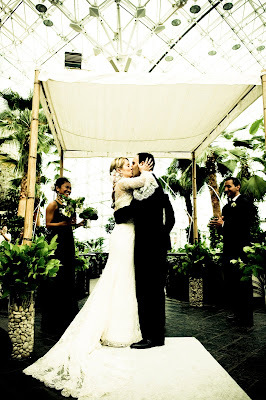 The ceremony took place in the Crystal Gardens, amid the lush foliage. 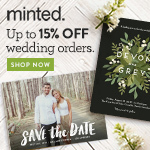 Couples sometimes hire coordinators to help with very specific items on the wedding day that are important to them. 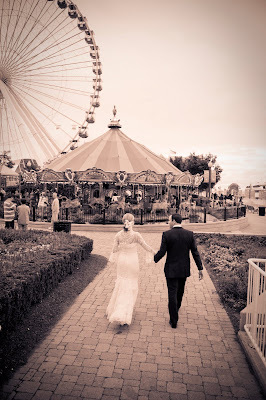 I was tasked with purchasing Ferris Wheel tickets for Beata and Josh the morning of the wedding, and working with the security staff to make sure they could skip the line. They were able to steal a private moment up in the sky. 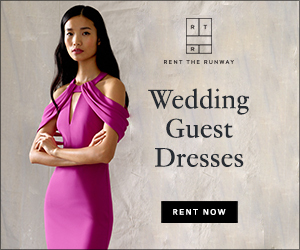 A sign of a fun reception? 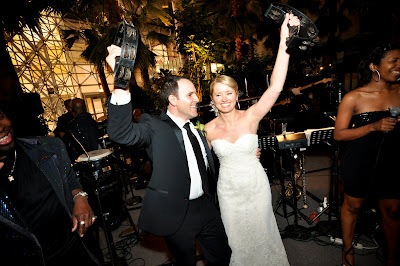 When the bride and groom hop up on stage and join the band! 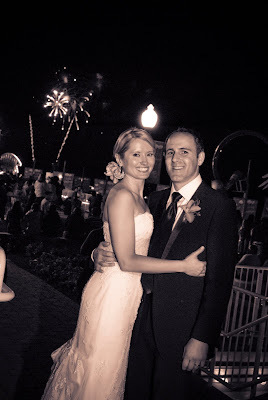 This warm and welcoming wedding had a fabulous send off: fireworks!